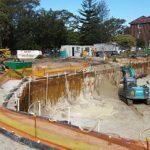 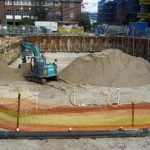 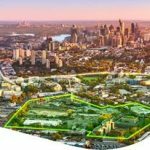 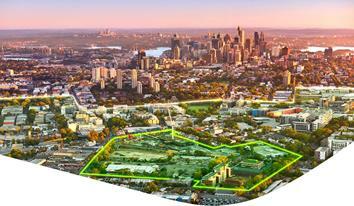 As part of the redevelopment of the ‘Green Square’ area in Sydney, APS Piling (NSW) was involved through Perich Constructions in the installation of the recycled water tanks and pump station. 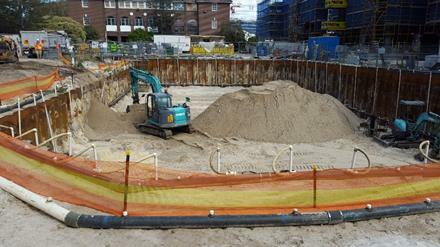 We provided 140 L/M of Sheet Piling and associated anchoring. 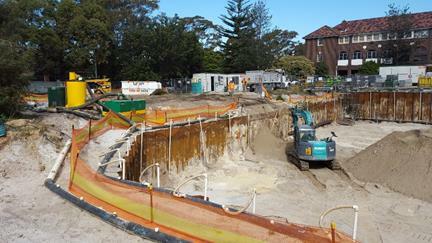 In line with the piling we were also able to provide Perich Constructions with dewatering for this site.